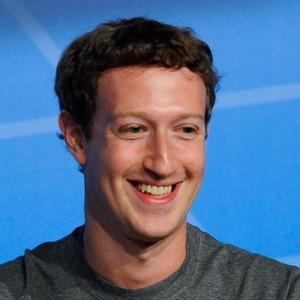 Mark Zuckerberg net worth and salary: Mark Zuckerberg is an American technology entrepreneur who has a net worth of $60 billion dollars. 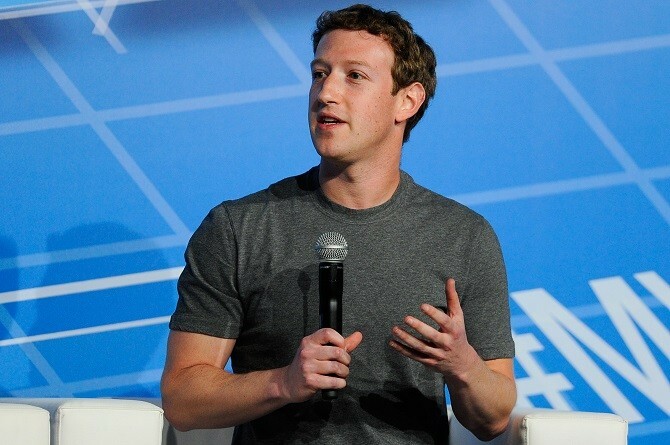 Mark Zuckerberg’s salary is $1 per year. That is not a typo. Many executives like Zuckerberg choose to pay themselves low salaries in order to increase the company’s profits as much as possible. When the company maximizes profits it increases the overall value of their stock holdings which is where the executive’s true wealth comes from. Executives like Eric Schmidt, Larry Page and Sergey Brin each earn only $1 per year in salary! Net Worth details: Facebook IPO’d on May 18, 2012 at roughly $38 dollars a share. Mark owns 400 million shares of Facebook. Mark has pledged to give away 99 percent of his wealth during his lifetime. In September 2017 he announced a plan to regularly sell of chunks of his shares to fund his foundation, the CZI (Chan-Zuckerberg Initiative). Zuckerberg owns $175 million worth of real estate and land, including 700 acres in Hawaii, several homes in Palo Alto, and a townhouse in San Francisco. In 2017 Facebook had revenue of $40 billion. Mark’s first company Intelligent Media Group built Synapse Media Player, a music player using artificial intelligence to learn the user’s listening habits. Both AOL and Microsoft tried to purchase Synapse from him for several million dollars and recruit Zuckerberg to their companies, but Zuckerberg went to turned them both down and instead went to Harvard in September 2002. Zuckerberg created Facebook while attending Harvard with fellow classmates Dustin Moskovitz, Chris Hughes, and Eduardo Saverin. Zuckerberg launched Facebook on February 4, 2004 from his Harvard dormitory room. Zuckerberg kept Facebook at harvard until with the help of Moskovitz he decided to expand Facebook to other schools. Zuckerberg moved to Palo Alto, California, with Moskovitz and friends to establishing an office in a house for the Facebook business. Harvard students Divya Narendra, Cameron Winklevoss, Tyler Winklevoss brought a lawsuit against Zuckerberg stating he intentionally made them believe he would help them build their website idea, HarvardConnection.com, a social network that was later renamed ConnectU. Numerous lawsuits followed. The case was settled on June 25, 2008, resulting in a settlement of 1.2 million common shares awarded to plus payout of $20 million in cash. If those shares are still owned today, they are worth north of $200 million. At least some portion of those shares were sold by the Winklevoss brothers to fund their investments in Bitcoin. They own so much Bitcoin that in December 2017, their combined crypto assets were worth north of $1 billion.